The 10th edition of our creative writing workshop in Bucharest brought together 10 students eager to hone their fiction writing skills. 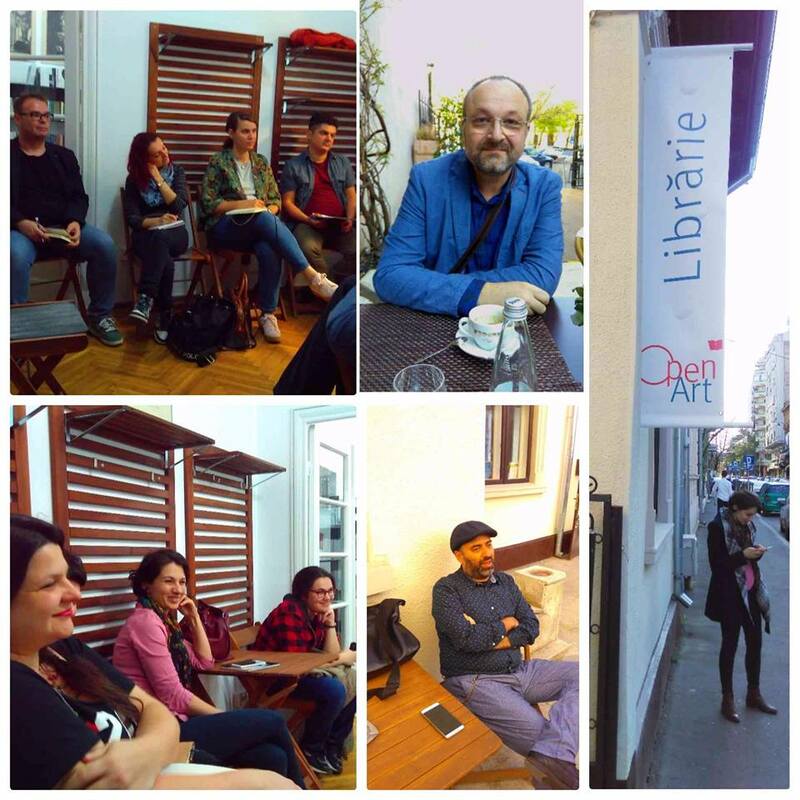 Open Art bookshop is the lovely place where they gather along with their trainers, Bogdan-Alexandru Stănescu and Cezar Paul-Bădescu, every Monday and Thursday. 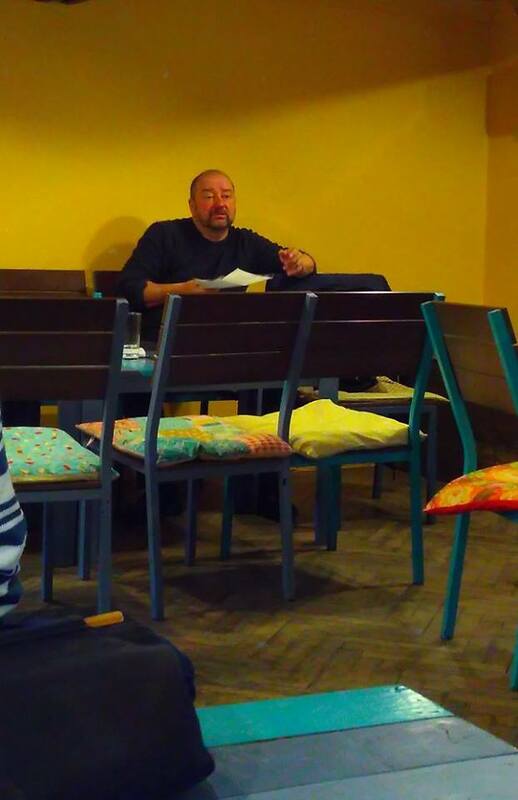 Creative Writing Sundays, our ongoing creative writing series, had two new guests, Dănuț Ungureanu and Ion Manolescu. They had the students writing about dystopia and affairs. We’ll certainly have them around next year too. 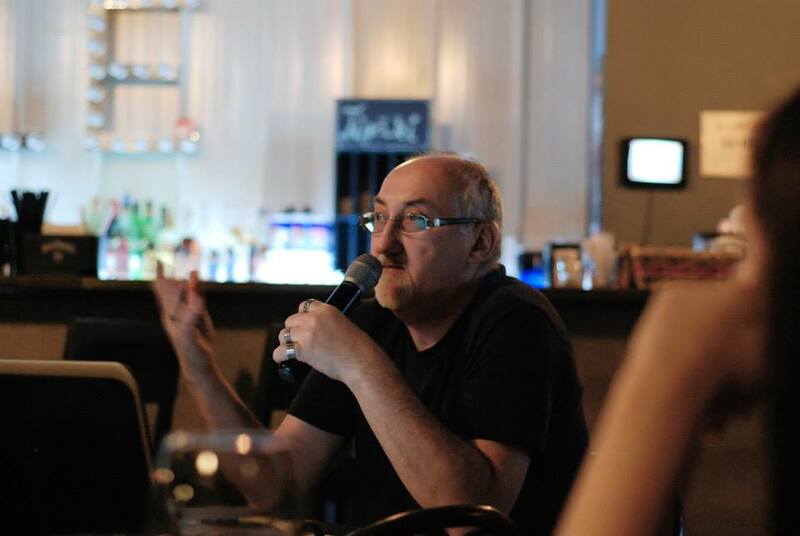 We have a new short stories contest, this time your story will be evaluated by science-fiction writer Michael Haulică. Send your text in by the 1st of June. 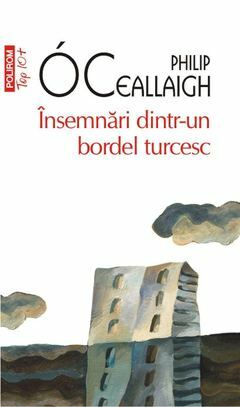 Andreea Apostu wrote a review of Philip O Ceallaigh‘s short story book, Însemnări dintr-un bordel turcesc, read it here. Read the best stories written by our students and selected by our trainers last month – Error by Letitia Bărbuică, Liniște by Ramona Micu and Autostrada Soarelui, by Veronica Stănică. Last call for redirecting 2% of your income tax to our NGO, send us the form asap!